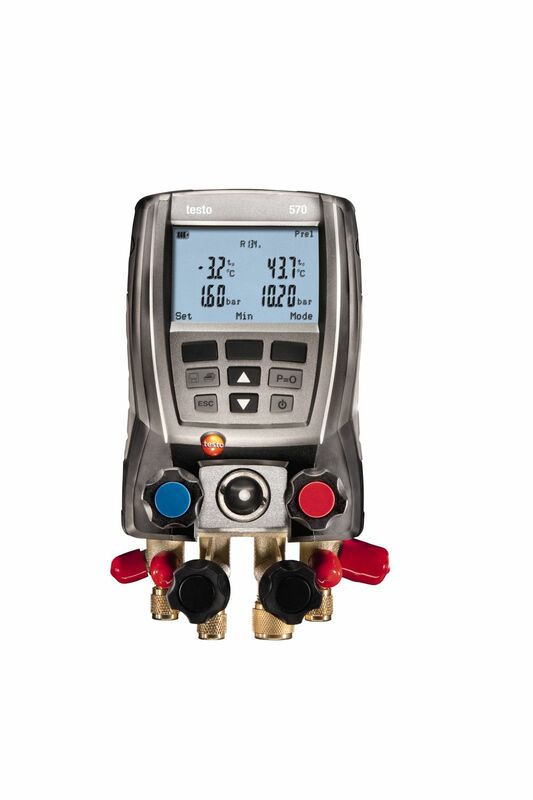 In order to check the lubricating oil pressure in the refrigeration compressor, simply attach the oil pressure probe to the appropriate measuring instrument, screw the connection onto the compressor's oil measurement fittings and select the "Pressure/Compressor" menu. The lubricating oil pressure is now also shown in the measuring instrument's display. 1 x oil pressure probe with fixed cable (cable length 2.9 m).